It’s a pretty face. I think it is the most gorgeous face in the world. I remember looking at this face and thinking how beautiful, simply beautiful my child was. What you do not see at first glance is this picture was taken at Children’s Hospital. This was Bridget’s third month of life and third hospital admission, after five ER visits. This picture represents the face of a preexisting condition.
. This pair of hands, the one that holds my heart in their palms, taken during another hospital visit, six years later. This pair of hands that turned blue at 9-months old when another preexisting condition was discovered. A vasomotor instability that will haunt her through winters (too cold) to summers (too hot) that overpower her ability to regulate her body temperature. This is the back of my courageous daughter. A back that was born with a preexisting condition, tethered spinal cord. Not yet three years old, this back had just learned to walk after a year on a pediatric walker. This back had been without blemish or scars. This back would be cut into, the spinal cord surgically repaired and then healed. These legs and ankles would perfect the art of toe walking. A preexisting condition, would try to constrain the legs that were told would never jump, or run or sit crisscross applesauce. Currently not wearing her “boots”, we are thankful for the stability and strengthening they provided. From her vibrant red hair to her feet that will not stop trying to work the balance beam, my child is preexisting condition. Without the Affordable Care Act, without our State Medicaid system, this child who at less than a year old would be told she would never roll over, crawl, walk or talk has defied every barrier put placed upon her shoulders. Do the ACA and Medicaid systems need fixing? Yes. But to repeal ACA and defund or underfund the State’s so they cannot support Medicaid for has a direct and detrimental effect on our children. Our family was one of the lucky ones. We live in the State with the #1 Children’s Hospital, Boston Children’s Hospital. We live in a town with the top pediatric therapy centers, Spaulding for Children. We have employer-based health insurance. We also pay for a Medicaid supplement to provide Bridget with the schooling, medication, therapies, doctors and surgeries needed to continue to defy expectations. Bridget has a rare genetic syndrome: PACS1. She was born with a thin (now resolved) corpus callosum, dysmorphic features, laryngomalacia, cardiac defects, tether spinal cord (now resolved), hypotonia, reflux, hypermobility, neurogenic bladder, vasomotor instability, communication delay, autism and an intellectual disability. She is (thankfully) now only on two medications, that without our health insurance and Medicaid would cost us almost $2000/month. Her therapies would bankrupt us. We do not know of those diagnosis’s what are caused by the PACS1 mutation and which ones are caused by Bridgetitis. We do not know who our child would be without the surgeries, hospital stays, therapies and medications. We do know that all of the above are considered preexisting conditions. Our child is the definition of a preexisting condition. We do know that without Medicaid and the ACA our child would not have survived her first 8 years of life. Our family would not be as whole, because our child would not have been given the building blocks and then use them to break down any barriers imposed on her by ineffective healthcare. Medicaid has made our lives easier, not perfect, but easier because our child has been given the needed services to excel to any goal. Be it walking, talking, reading or simply living. To the members of the House and Senate, I implore you to look at the faces of preexisting conditions and the disabled Americans who depend on the Medicaid system to survive. Parents have fought school systems, doctors who put limitations and therapists who said we were doing too much too soon. We have been fighting every day of our child’s life to allow them not to survive but to thrive. Since the moment of my child’s first breath I have been fighting for her survival. Trust me, we are willing to fight you if needed, but we would rather work with you. 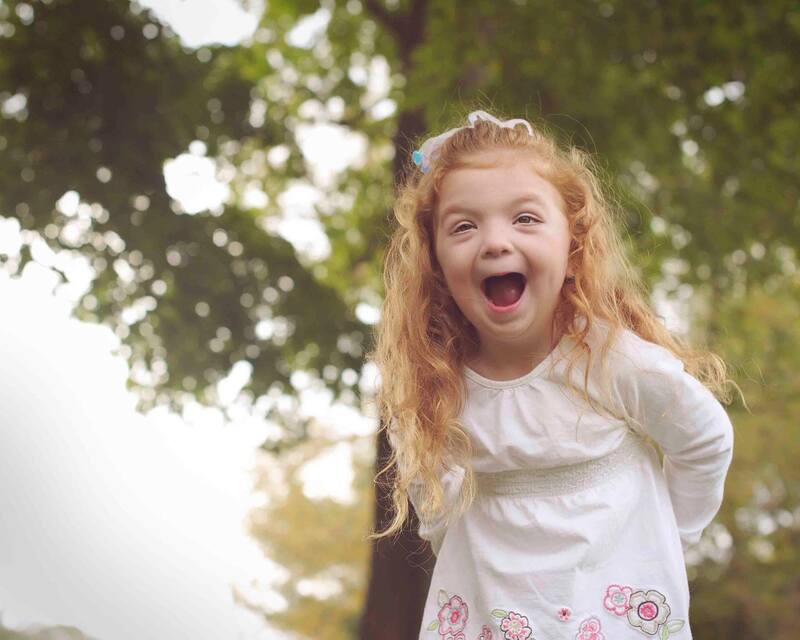 This is Bridget, a child with a rare genetic disability and preexisting condition. I’ve been fighting for her survival for eight years. I’m not going to stop. Demand that they not repeal the Affordable Care Act and that they work together to fix it. Our preexisting children’s quality of life depend on it. This entry was posted in ACA, Bridget, ObamaCare, PACS1 and tagged ACA, braces, Bridgetitis, ObamaCare, PACS1 on July 24, 2017 by firebailey.